Dealing with childhood eye disease and squint also myopia hypermetropia as well as ptosis in children also dealing with blockage of the lacrimal passage in the new born. 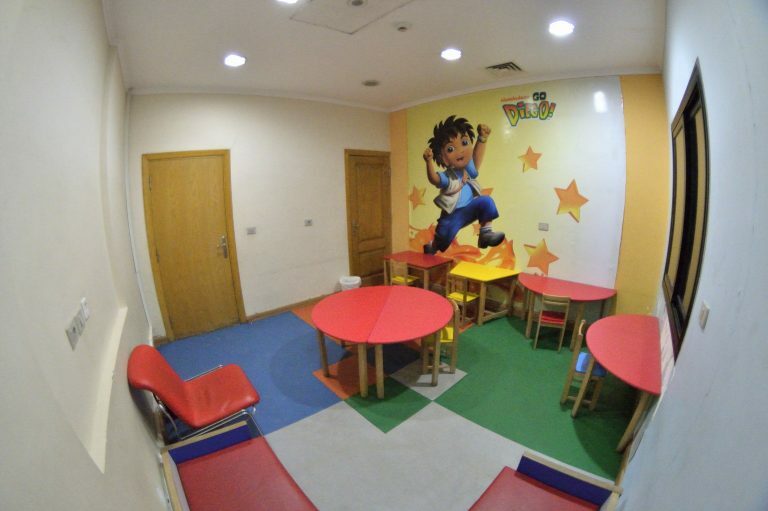 The pediatric Ophthalmology and strabismus clinic has been designed and equipped with all the instruments needed for examination of patients in the pediatric arge group (-14 years). Assessment of the visual acuity from birth to pre-verbal, to verbal age is facilitated by the presence of all necessary tests for this purpose. The hand held applanation tonometers, hand held slit lamp together with all instruments pertint to strabismus evaluation are available. Genetic counseling for hereditary ocular diseases.